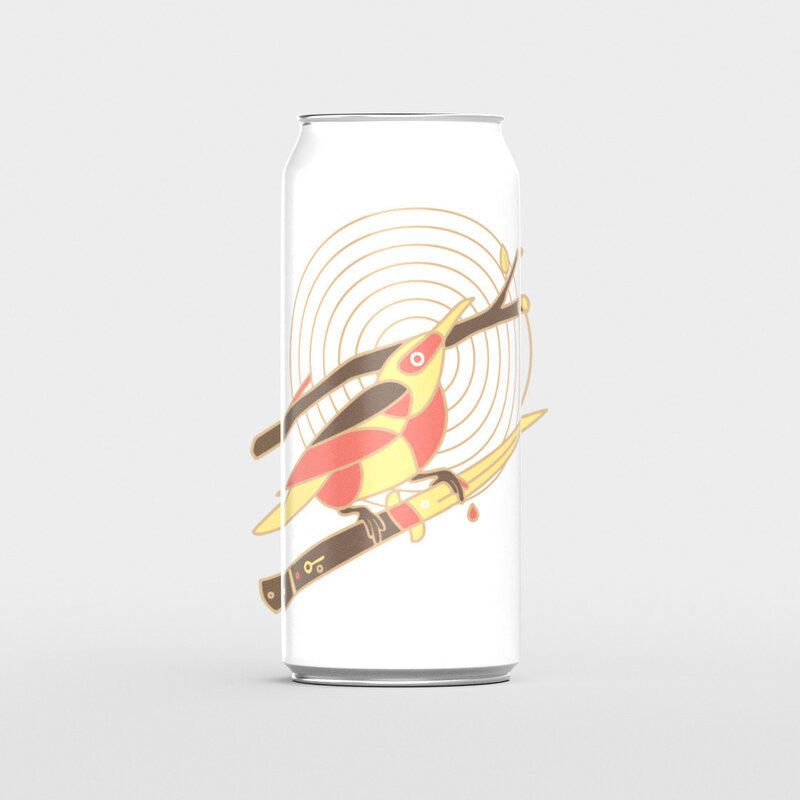 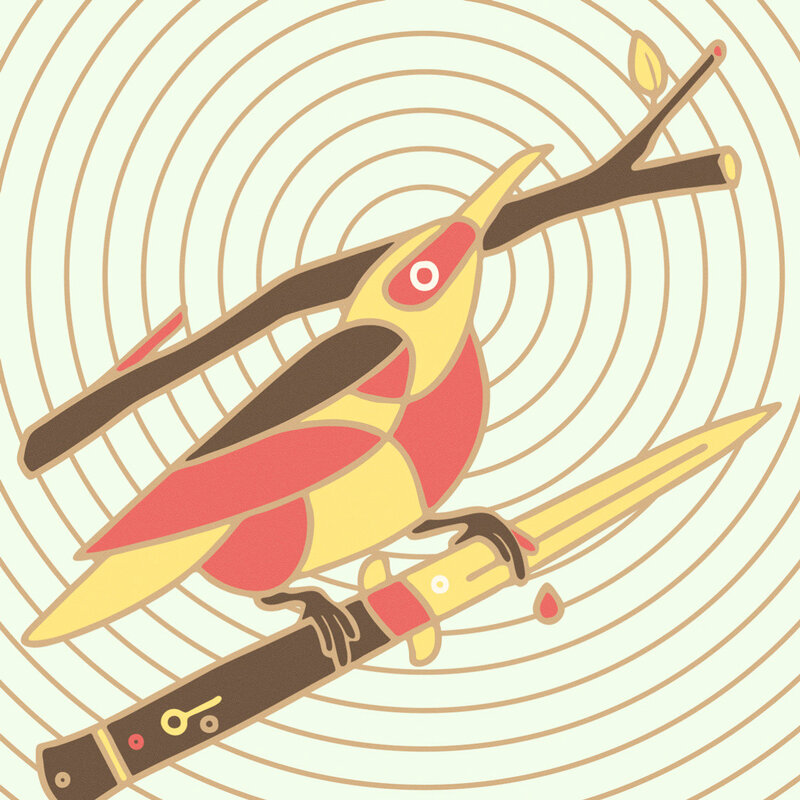 Collective Arts Brewing is a craft brewery in Hamilton, Ontario. 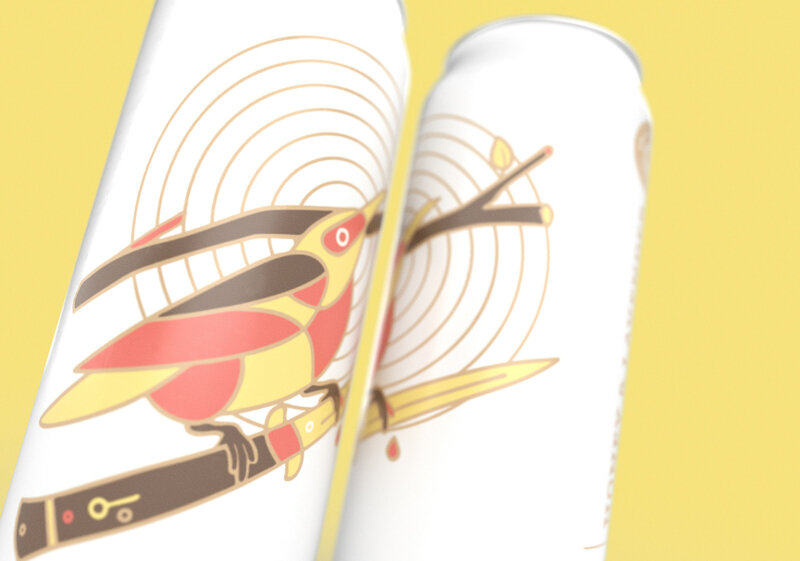 It is a grassroots craft brewery whose mandate is to combine "the craft of brewing with the inspired talents of emerging and seasoned artists, musicians, photographers & filmmakers", selecting previously published pieces of artwork every year to adorn their cans. 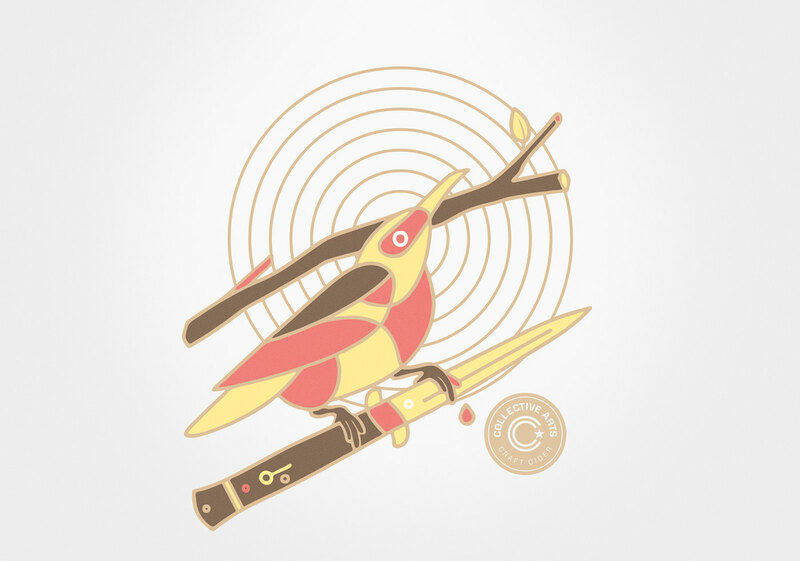 For series 9, my illustration Hard Landings was one of the pieces chosen out of 2,000+ submissions from around the world. 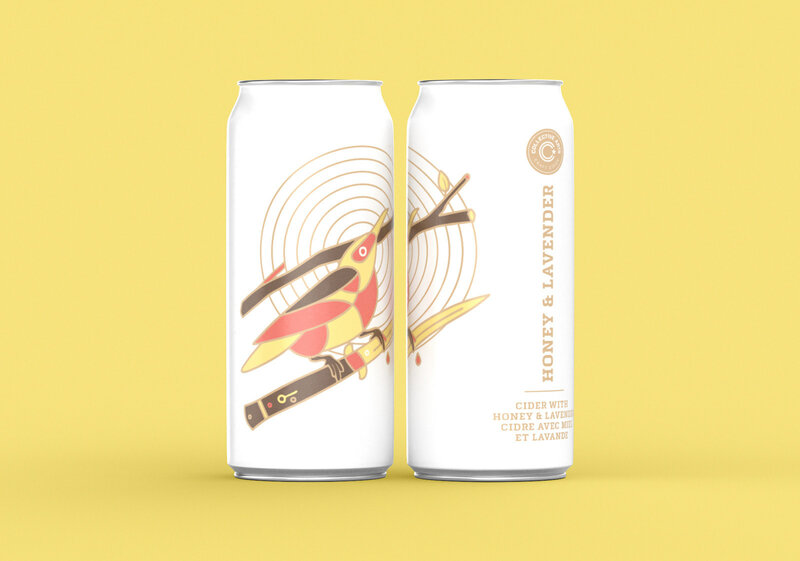 It became the label of the Honey & Lavender Cider in stores in Ontario at the LCBO and The Beer Store​, as well as across Canada, New York, Chicago, Nashville, Connecticut, Massachusetts, Vermont, Italy, Spain and Australia. 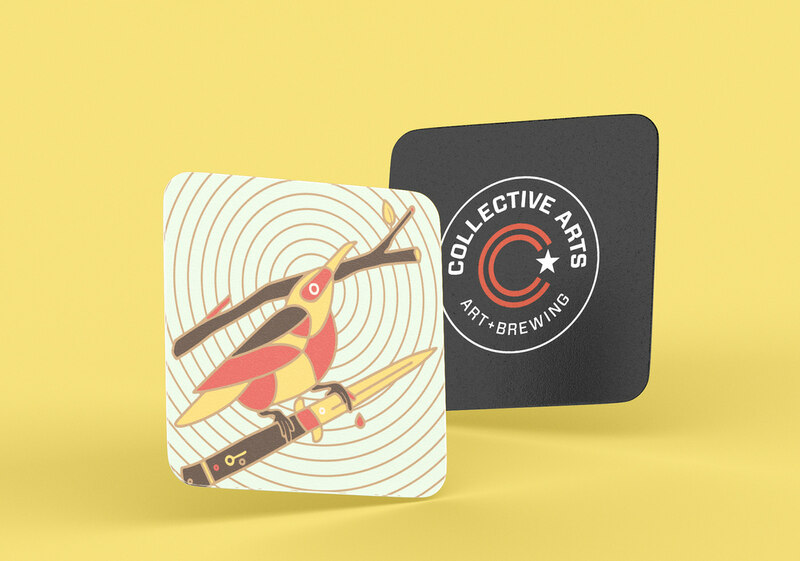 It was also used on promotional materials such as coasters and event ads.